For Australian companies entering the vast China, the market can be daunting -difficult- expensive and frustrating to say the least. Through our framework of Australian 100% owned and WOFE China Company, we can offer an open book partnering service that will allow you market entry whilst limiting the risk. We can get your product through the doors of China with you still keeping control of your marketing destiny until you feel ready to let go or grow the opportunities yourself. Our group has been successfully negotiating the process from the paddock to the plate in the food business for the past few years and experienced many setbacks and difficulties which has made us much wiser and more experience in the process now. We can offer a fully integrated partnering service to help get your Australian products to succeed in the China marketplace. We are happy to customise our involvement in advancing your product into the marketplace. Our CES (China Entry Service) is delivered through PFTAGG Export Company. 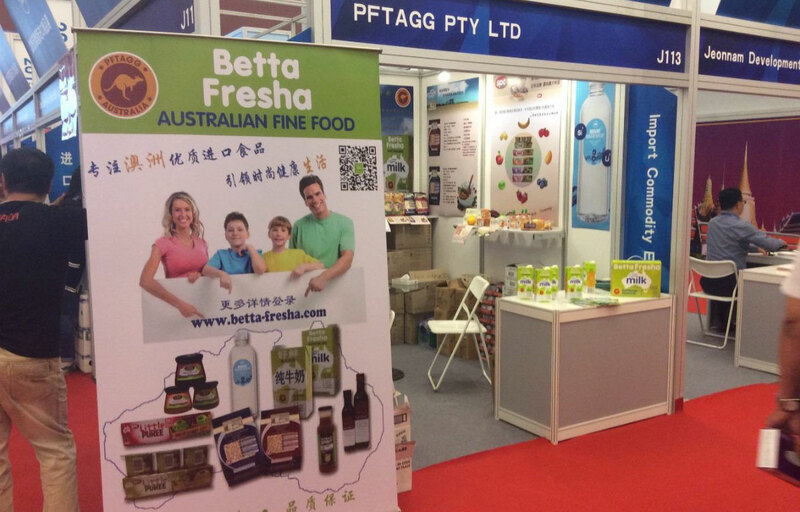 Its sister companies PFTAGG Pty Ltd has been importing and exporting in and out of China for the past 8 years, Agrivice Pty Ltd has been involved in Chinese-Australian Agribusiness consultancy for farmland joint ventures and Better Fresha Import and Export (Tianjin) Company is a WFOE (Wholly Foreign-Owned Company) company that is set up and licenced to import most Australian food and Agri products. 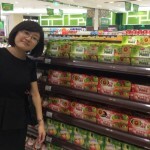 In China, we are currently handling over 30 Australian food products and looking to grow this number over the next year. 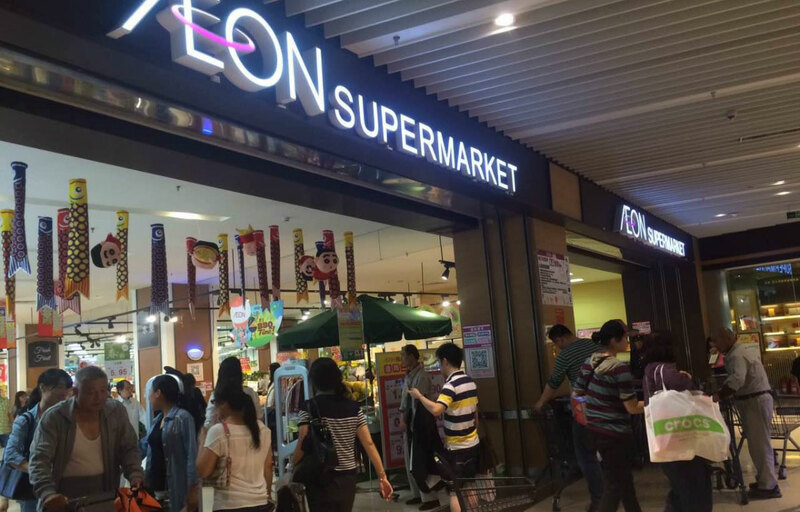 BF is involved in the direct importation of food products marketing into Direct Supermarket channels – Free Trade Store- Import Food Stores- Online marketing platforms and Third Party Distributors. Over the past couple of years, we have developed a good working relationship with the local Government- Chinese CIQ – Clearance Agents- Transport and logistic companies – Austrade and so on. BF is also an AustCham Bohai Member as well as working closely with the Melbourne House based in Tianjin. 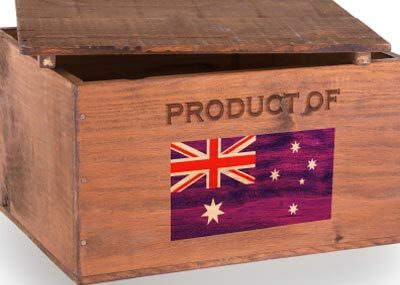 Over the past few years, we have seen many Australian products come and go from the marketplace in China. There are products which do not eventuate to the marketplace due to never-ending negotiations. There are also products that do launch through a Chinese distributor, but never advance further than that distributor’s own marketing network. 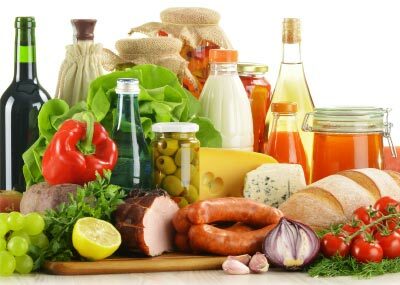 Australian food product companies especially are inundated every week with enquiries, but never eventuate into anything and there are many reasons for this. Our own experiences tell us that marketing into China is a huge and expensive proposition. For those who don’t have a big marketing budget, then it may be a long and drawn out process at best. Even those companies with large budgets won’t be able to make it work if the product or distributor is not the right fit! 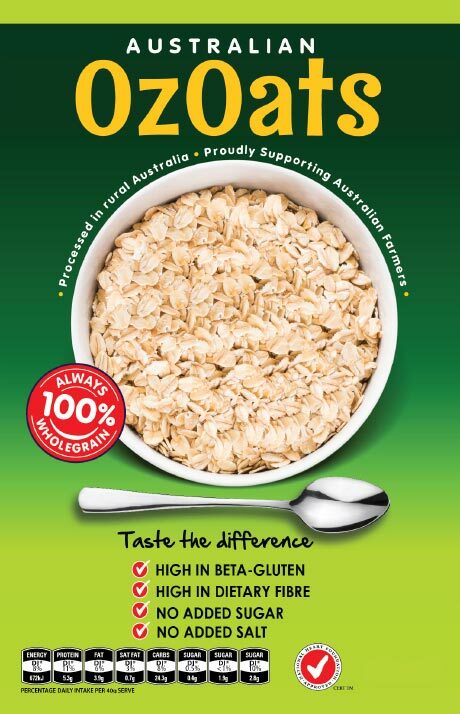 Do you know Australian products share one thing in common? Price! 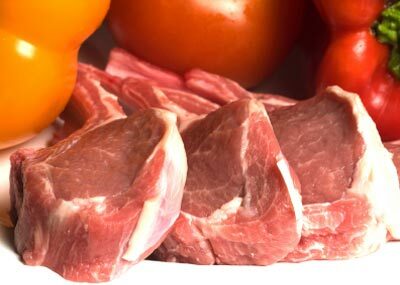 We are the top of the food chain when it comes to the cost of Australian products against some of our competitors. European – New Zealand – USA- Russia – Korea – Japan and a vast number of new emerging exporting countries like Turkey and Spain just blow us out of the game with their competitive pricing. The process forward to getting your product into the marketplace must be a measured one and a long term marketing view is required. The idea of a quick buck with the Chinese consumers went long ago. The opportunities are enormous but competition is fierce and unforgiving. 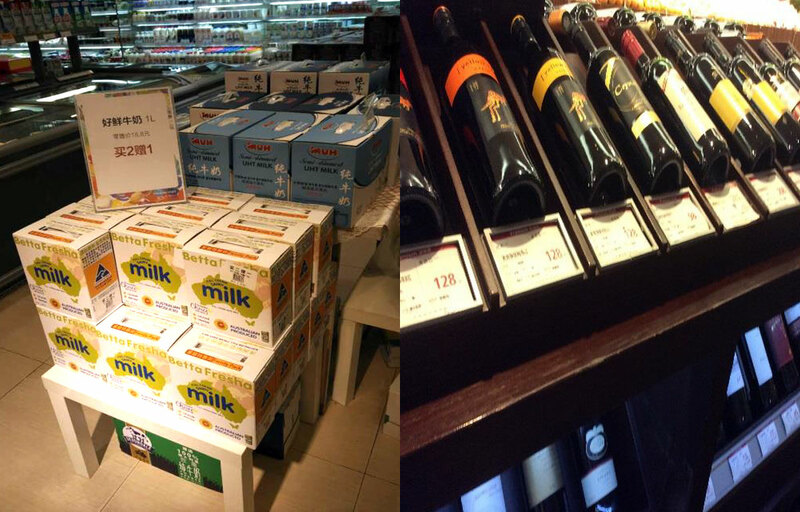 China is adopting the 50% rule on most food products now. The 50% rule? is simple 50% of the self-life is required to keep your product on the shelf. Once you have passed this then your products will need to be replaced or discounted heavily. Food regulation is a major component in itself. The rules and regulations are forever changing and frequently change from one shipment to the next. Each Port of entry has its own CIQ interpretations. Whilst there is a government approved approval system just because you have got a label approved doesn’t mean it is legal under this system. There are scores of highly educated people who have vast labelling knowledge, scouting the supermarket shelves for mistakes. If they find one, they will stand over the supermarket for compensation at normally Ten times the value and do the rounds until your product is black banned. Of course, the Supermarket will hold you accountable for this just like in Australia. Australian food producing companies will need to take all these factors on board in getting your product in the marketplace. If you have an enquiry and you’re serious about trying to get your product into China for the long term, then you need to have a completely different mind frame than doing business domestically or to other less difficult markets. Being prepared that initially export volumes will be small as the importer first needs to test the product and pricing in the market. 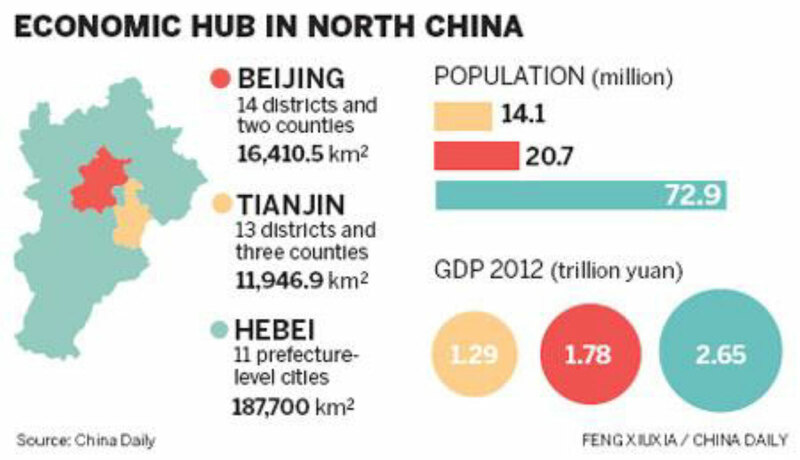 PFTEC would highly encourage any company considering entering the Chinese market to spend time and try and learn about how business moves and operates. 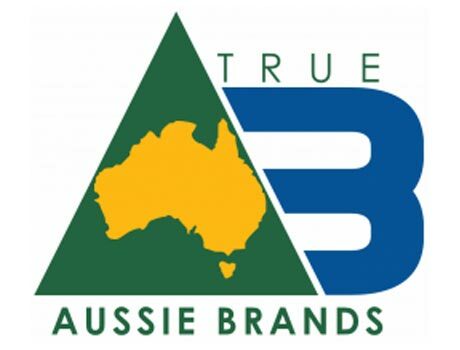 As well as importing our own and other third party products into China BF also buys of other importers of Australian products to on sell. However, this is not always possible as Chinese importers of Australian products having once got hold of the products or marketing rights have little trust in passing on the product to other competitors (2nd tear distributors) even though it’s the correct way to advance product sales. Wine can be an exception to this but most other products are too expensive to on sell thus the reason why most Australian products find it hard to grow the market share. 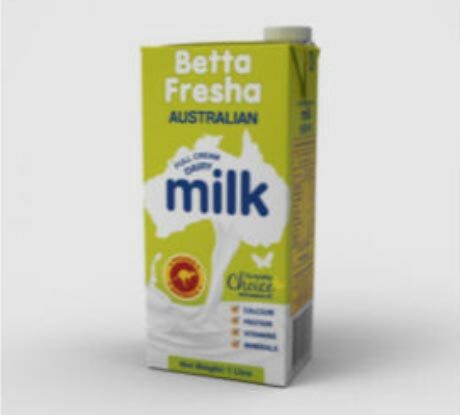 Supermarket commissions range from 25% -35% of the sales price (not supply price +) Whilst import duties have in some cases decreased already some like Milk will decrees slowly over 9 years and with a VAT (tax) of 17% you can easily see how the Australian prices out price themselves in the marketplace. For distributors supplying supermarkets, there are entry fees- bar-code fees- promotion fees and monthly account fees. You need to understand the full cost of getting your product onto the shelves and keeping them there! 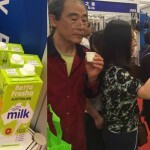 Having a presence at one of China’s many tradeshows can be a beneficial way to launch and promote and your products. China’s many trade shows can be a great way to get started. Some of the shows can attract tens of thousands of buyers although the final success rate may be low. In saying that it is never the less an important part of getting your product out there. We are also able to assist in this process by including your products in our all Australian displays we attend throughout the year. Supermarket promotions and taste testing are another very important part of the process. 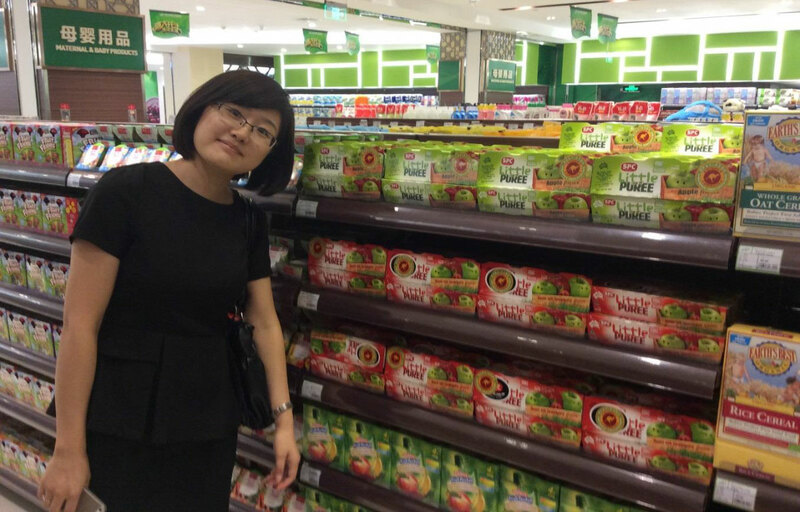 We find getting the Chinese consumer to understand the benefits of Australian products sometimes fall short when comparing the price against some of our cheaper opposition. We are also able to point you in the right direction with the EMDG (export development grant) if you’re already not familiar with this assistance. 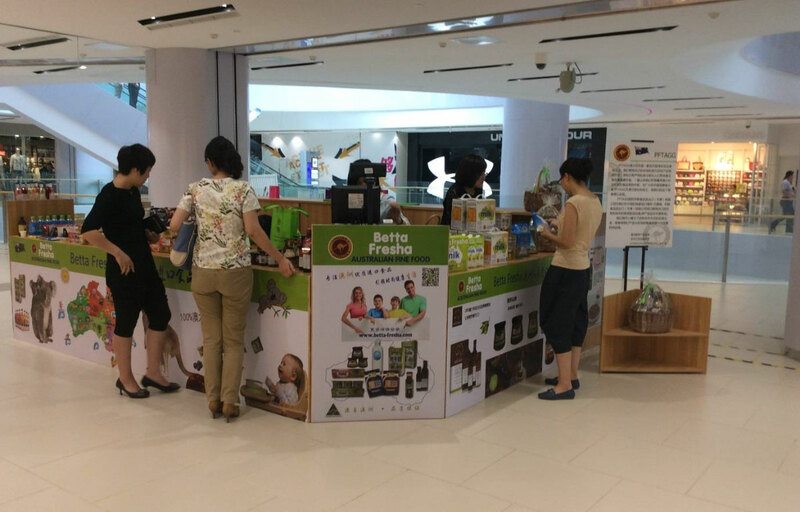 PFTEC’S China Entry Service (CES) can help promote your products through a number of the different process from Trade shows to Supermarket taste testing. Chinese promotional material including translation services. This process is claimable under the EMDG grant (to eligible businesses). 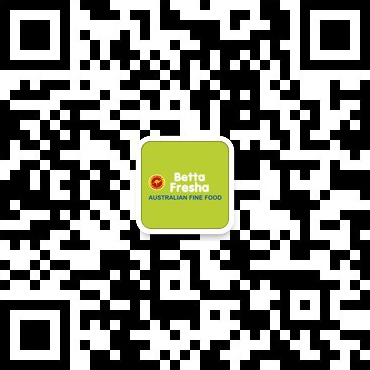 Betta Fresha conducted a Brand Australia food promotion at a new shopping centre in Tianjin, where we undertook product tasting and education of our products. A great way to introduce your products to the Chinese consumer. 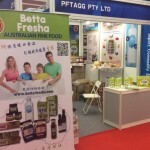 Betta Fresha through support from PFTAGG Australia has done many events like this. Consumer interaction is very important as you need to win their trust. Without good dedicated people who have the passion to succeed with your product it just wont work. As a part of the China Entry Service, your products can be quickly added to FTFEC’s sales portfolio of Australian-produced products. Once your products have cleared and meet all the requirments we start the process to have your products added to our expanding customor base. 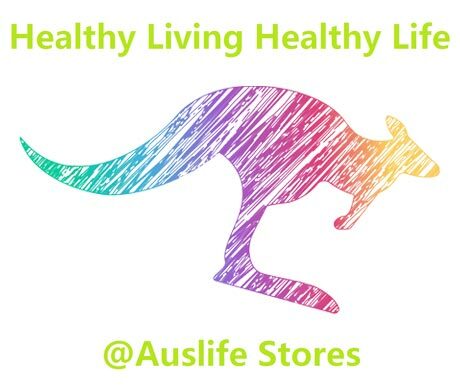 We are dedicated to expanding our line of of high quialty Australian products. One of the main issues facing anyone starting off in China is the size of the market to be developed – the time is taken to get off the ground – the stringent product date requirements. For the most part, send full FCL is not the way forward and certainly very risky. We have all been made promises about the volumes an export enquiry often claim, but most end up going nowhere. This is a business in China. 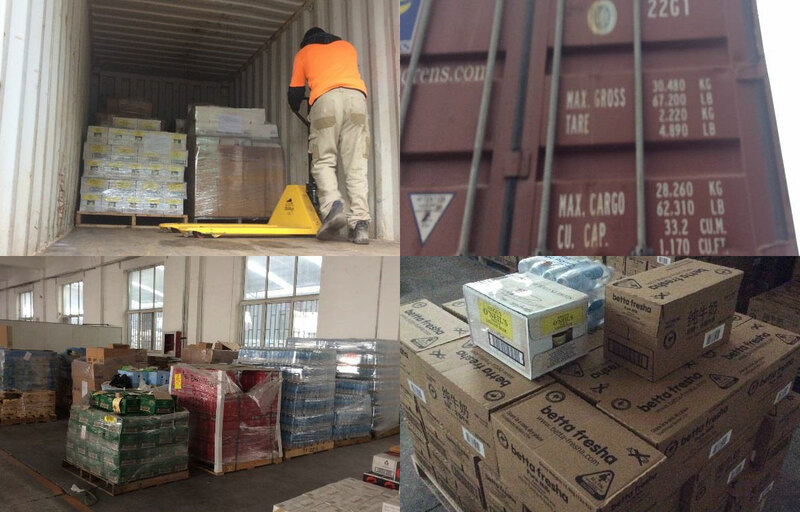 One of the ways we have found we can get products to the marketplace for trialling and interdiction is by consolidating products at our own warehouse near Ballarat and sending mixed containers of smaller amounts in more consistently hence keeping the shelf life requirements in a more manageable manner. To do this, of course, you need to have the support of the supplier of the product who in turn needs to understand the China market. We do send full FLC of 40ft Container of some products of FMG (fast moving goods) whoever when starting off smaller and often is the way to go. LCL shipments to us have proved expensive at the clearance, whilst our going freight cost may seem ok the clearance system in China makes them often cost prohibitive. 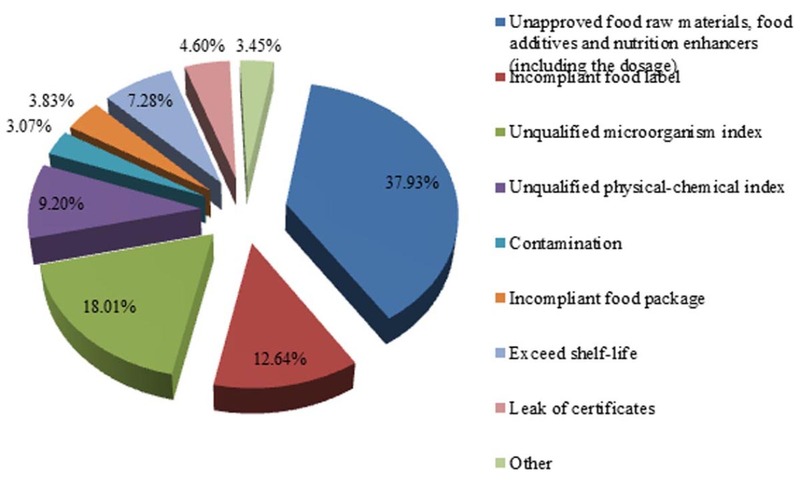 It is not uncommon to be hit with a four or five CNY per unit which can make trailing the product on the market difficult when working with low based food items. From our China warehouse product is picked according to order and dispatched as required. Another difference for the most part of Chinas distribution is pallets and forks normally stop at the warehouse. Everything else for local delivery is manual. Delivery to the supermarket can often be by small trolley through narrow walkways. Storage at many places is rare and orders work on a JIT system with suppliers often being responsible to stocking shelves themselves. If you are a new small-medium or other exporter or would like to be an export to China we can certainly help. Our process is open- honest and you’re dealing with an Australian company with a proven background. You can choose to use us for as little or as much of the process as you like and other than the normal cost of the process there is no other fees or cost involved. Example: You have a food product to try and test in the China Consumer. PFTEC can provide the following services. Facilitate an initial consultation, we can discuss the basics with you and explain the options and processes ahead. Arrange to have a sample of your product have it checked to determine if it is suitable for China entry. Coordinate label registration through China CIQ approved channels. If at this point you are still keen to proceed we can discuss shipping trial product into China and clearing it through the CIQ. Deliver your products to PFTEC warehouse ready for sale or free samples. Commence discussions with the appropriate markets should you elect for PFTEC to conduct marketing on your behalf. 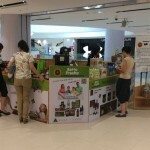 Introduce your product into the marketplace giving Chinese consumers the first opportunity to try this product. Assist on your behalf to negotiate the Chinese barcode fee with the buyer (if applicable). 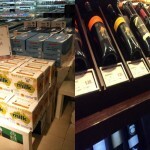 Progress with promotion and marketing of your product once it has reached the shelves in China. Accompany you in China should you visit. We recommend at least two visits per year and can work with you through your itinerary to maximise your visits. For those who are partnering with us or products we have under our care, we welcome visits anytime and encourage partners to do so. A full list of charges is available on request. Most of our charges (excluding shipping and clearance-warehousing) are eligible for the export grant (EMDG) subject to your eligibility. We encourage to discuss with this your grant facilitator or if you don’t have one we are happy to point you in the right direction or pass your details on to our preferred provider. There are challenges that can inhibit an enquiry from advancing to anything more than that. Price- labelling- product ageing- MOQ- and so on. Sending free samples into China is not really an option as it doesn’t get the products past the regulative issues that can arise and also the time delays can often mean the contact has gone cold on the idea! We can offer a service whereby we partner with you in getting your product into China through all the regulations – get it shipped – cleared – registered – placed into a warehouse- facilitate any orders at your direction or market on your behalf. This way you are able to send in a small amount of product have it ready for when you have that enquiry and have it shipped to them directly within a few days anywhere in China. Through our marketing channel’s we can have your product out on the marketplace testing the price point, gaining customer response. These tools are invaluable in getting your product spread across the vast China market. To be able to tell a potential customer you already have your product cleared and trial lots are available from your China partner warehouse is a huge step forward. To be able to say your product is retailing at a price point is another very important aspect of marketing your product. We look forward to working with you, to take your product from Australian soil to the emerging consumer market in China. For further details, contact Ian Sobey or Anna Zhang. Ian Sobey’s first exposure to China was back in 1996 when with the help of a Hong Kong importer who he has been supplying asked to send a container of carrots through at that time what was known as the back door into the new territory’s region. 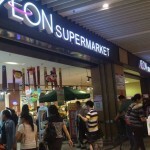 Ian can still recall visiting the wet markets with is mostly fake imported fruit and vegetables. For the past 10 years one of Ian’s companies has been importing products from China to Australia and three years ago started the reverse trade again of exporting 100% Australian food products from Australia to China. The group is well supported with Chinese speaking staff in the head office of Australia and own representative based in China.